West-Altay reserve. The nature of the East Kazakhstan of province. 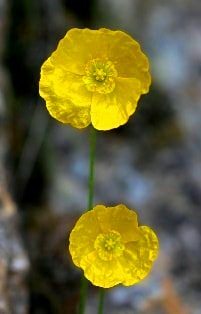 Flora of West Altai Reserve. Rivers and lakes of West Altai reserve. Siberian Cedar in West Altai reserve. Soils in West Altai Reserve. The Geology West Altai reserve. The lake Cedar in West Altai Reserve. 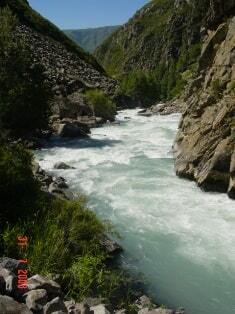 The stone river in West Altai Reserve. Watershed moor Gulbiche in West Altai Reserve. Markakol national nature reserve. 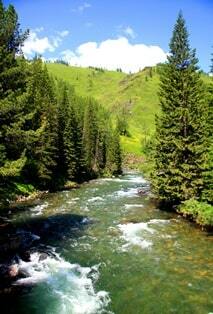 The nature Altay and East Kazakhstan. Altyn-Emel national natural park. Аmaty province. Southern Kazakhstan. History of burial mounds Besshatyr. Oshaktas stone in Altyn-Emel park. Ustyrt state natural reserve. Natural places of interest Southwest Kazakhstan. Lost mountain of Ustyrt reserve. Kolsay national natural park. 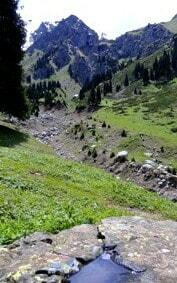 Natural places of interest Almaty of province. Charyn national natural reserve. 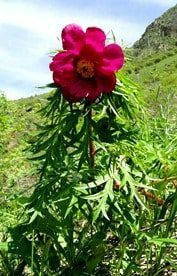 The nature of Southern Kazakhstan. Glade of Castles on Charyn. Sights of the Ashen grove. Сanyons of Kurtogay & Moyntogay. Ile-Alatau national nature park. Turgen gorge. Sights of Zailiiskiy Ala-Tau mountains. Bear falls in Turgen gorge. Car route to Turgen gorge. Waterfall Kairak in Turgen gorge. 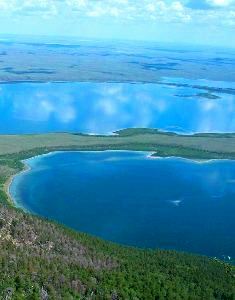 Ile-Alatau nature national park. Issyk gorge. Walks on parks of Kazakhstan. Akkol lake in North Tien-Shan. Alakol the reserve. Ornithological tours on the national reserve Alakol. Ulken Araltobe island on Alakol lake. Aksu-Zhabagly of reserve. Nature sights of reserve Aksu-Zhabagly. Flora and fauna Aksu-Jabagly reserve. The description of birds in Aksu-Zhabagly reserve. Almaty national natural reserve. Mountains Northern Tien-Shan. 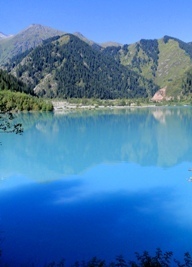 Lakes of the Almaty reserve. Pass Aktyuz in North Tien-Shan. Valley of the river Talgar. Altyn-Emel national natural park. Singing barchan, Kattu-Tau and Aktau mountains. 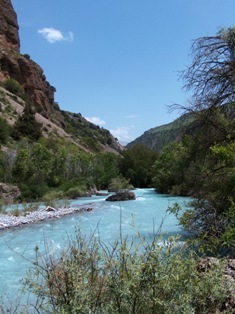 Terekty-sai gorge in Altyn-Emek park. Barsakelmes national natural reserve. 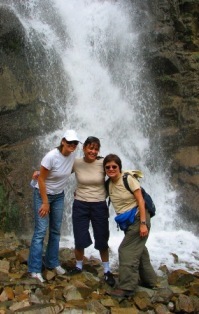 Tours and excursions to Barsakelmes reserve. Bayanaul national natural park. A hills of a northeast part of the Sary-Arka. Кеmpir-Tas rock in Bayanaul park. Borovoye national natural park. Nature sights Akmola of province. Lake Maybalyk in Borovoe park. Katon-Karagai national natural park. Monuments of nature of Kazakhstan. Austrian road on Kazakh Altay. The falls Arasan (Usy batyra). The river of Belay Berel. Sights of the Kaskelen gorge. Karkaraly national natural park. Mountain lakes of the Karaganda region. Kent Kyzyl ruins in Karkaraly. Ile-Alatay national nature park. Big Almaty gorge. 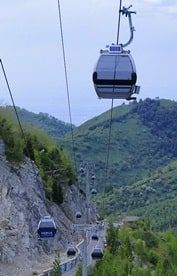 Tours and excursions Zailiyskiy Alatau. Borovoye natural park. National natural parks inn Central Kazakhstan. Bayanaul natural park on Northern of Kazakhstan. Tours to Bayanaul park. Sights of the Aksay gorge. Ile-Alatau park. Small Almaty gorge. 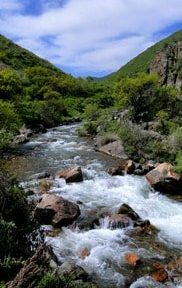 Places of interest of gorge Small Almaty. Big Talgar pass Nort Tien-Shan. History skating rink of Medeu. Ile-Alatau natural park. Peaks of Low-Almaty gorge. 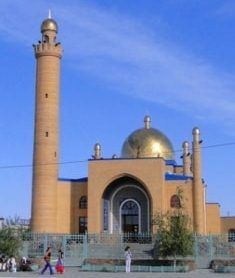 Tour to Kazakhstan. Ile-Alatau natural park. Zailiysky Ala-Tau tops. Walking in Kazakhstan. 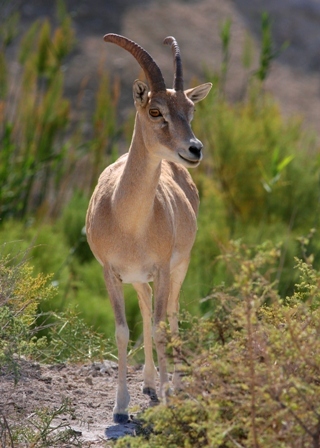 Fauna of the Almaty reserve. 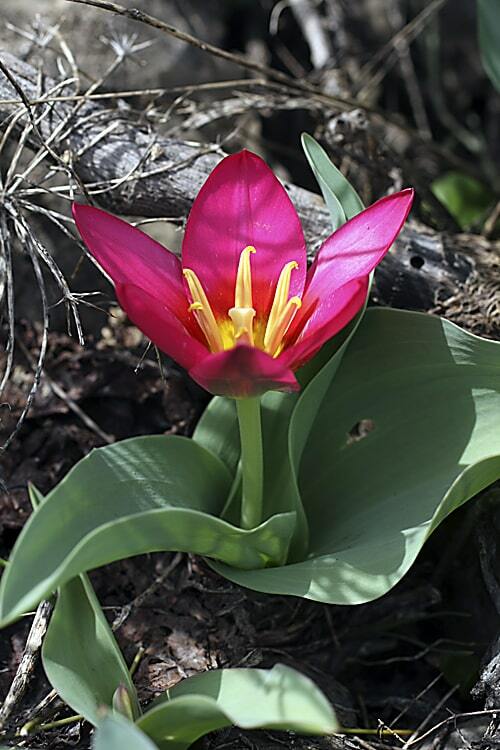 Flora of the Almaty reserve. Fauna of West Altai Nature Reserve. Geography of West Altai Reserve. The Black Uzel in West Altai Reserve. Valley Monomakha Shapka in West Altai Nature Reserve. Katon-Karagay nature national park. 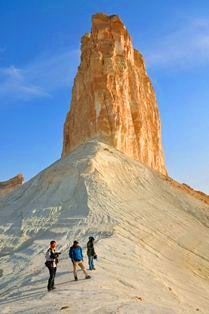 Hiking and tours East Kazakhstan. Rising on the lake Yazevoe. The falls Kok-Kol on Altai. The of Kok-Kol mine on Altai.